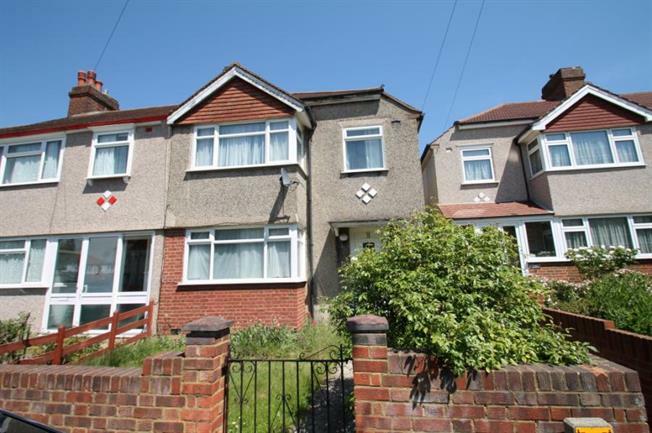 3 Bedroom End of Terrace House For Sale in London for Offers in excess of £400,000. BUY TO LET INVESTMENT - A well maintained three bedroom end of terraced house with a rear garage boasting a fantastic rental yield. Located on a quiet residential road within the heart of SW16, close proximity to Norbury BR, bus links, amenities and schools. Comprising spacious lounge, dining room with access to garden, fitted kitchen, 70ft private garden with lawns and a rear garage. The first floor benefits from two large double bedrooms, a larger than usual single third bedroom, bathroom and separate WC, the loft provides ample storage and great potential for extension. 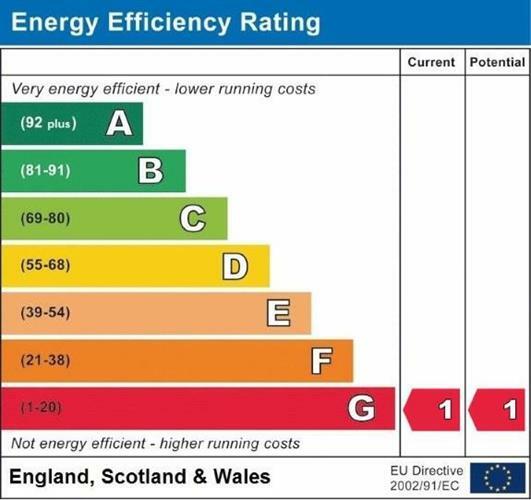 Other benefits include a good standard of decoration, spacious internal rooms, potential to extend and no onward chain.